Welcome to Birds of Paradise! Birds of Paradise is a gated community of 62 condominiums that has been in operation since 1997. 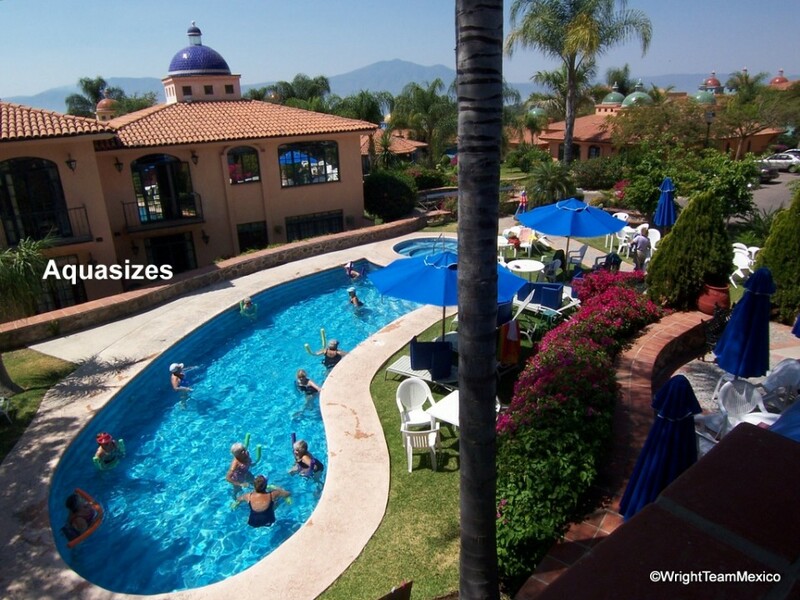 It is situated on the north shore of Lake Chapala, between the towns of Chapala and Ajijic, within walking distance of grocery stores, theaters and shops. Temperatures are moderate year around, with low humidity, at the 5,000 ft elevation. April and May are the hottest months, while the summer is generally cooler, with rainfall occurring mainly at night. The winter period is generally warm and sunny. The climate is such that neither air conditioning nor heating is required. Bus transportation is readily available, enabling those without cars to travel to Chapala, Ajijic, or central Guadalajara. Year round good weather makes this a perfect place to combine a relaxed way of living with the charming Mexican culture. On site we have an administrative office, a heated pool and hot tub, a work-out room, laundry facilities, and a large clubhouse that can accommodate up to 80 people for social occasions. All units are provided with double filtered drinking water (reverse osmosis and ultraviolet). These past years our social activities have included Grey Cup Party, Christmas Dinner, New Year’s Eve and three Theme Dinner-Dances as well as group trips to various attractions. Our Staff Appreciation Day is always a resounding success. The morning Coffee Club, weekly Movie Night, Poker, Bid Euchre, Art, AquaFit and Restorative Yoga are some of the activities that keep everyone busy. For the more adventurous, there is hiking in the nearby mountains. What makes this a truly special place to live are the interesting people, and tremendous willingness to participate in whatever is going on. There is a strong tradition of volunteering at Birds of Paradise and in the community at large. 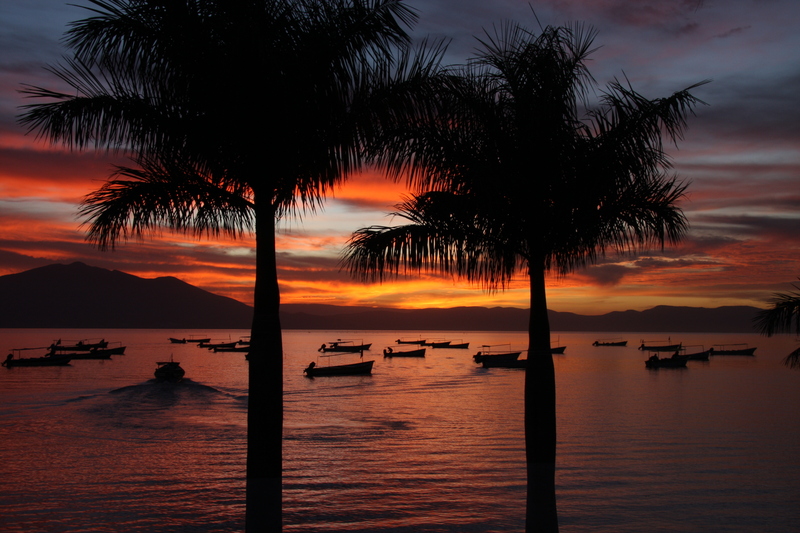 As well, the Lake Chapala area offers other activities for those who want to enjoy an active holiday. There’s golf, tennis, horseback riding, thermal pools, and a performing arts theater. The Ajijic-Chapala area offers a large selection of restaurants ranging from home-cooked Mexican favorites to American, European and Eastern cuisine. For those who are interested in visiting the coast, Puerto Vallarta and Manzanillo are only 3-5 hours away. 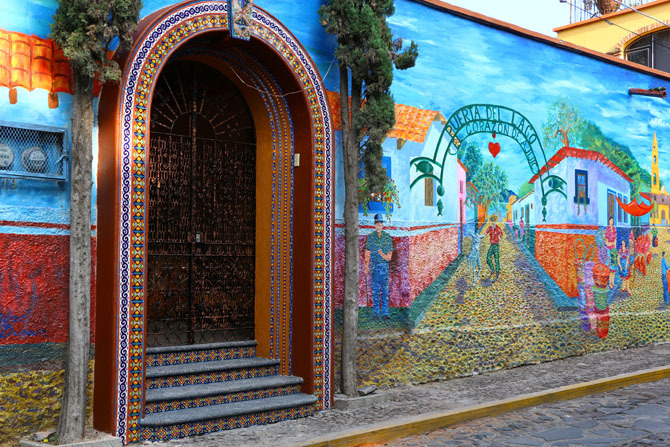 Guadalajara is only 45 minutes away, and offers a wide variety of excursion opportunities for the arts, dining, shopping, etc. Large stores such as Costco and Home Depot may be found there.